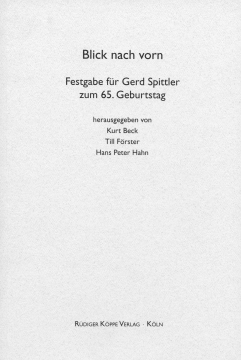 The Festschrift for the ethnologist Gerd Spittler from Bayreuth includes 26 articles by renowned colleagues, who are in constant touch and academic exchange with him for years. 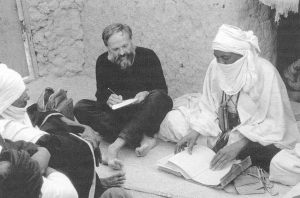 Differential Diagnosis – Who Came to Kilimanjaro, Gilgamesh or Jacob? Under the following links you will find books written or edited by Gerd Spittler.